"When I saw the pictures, I was moved to tears. They were beyond good...they were stunning!" 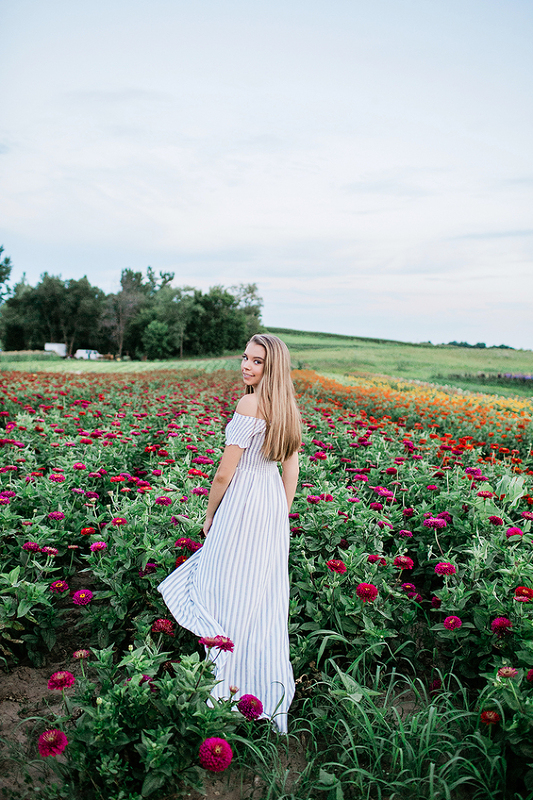 Nealy Lanzen is recognized as one of the nation's top 100 senior portrait photographers, specializing in a senior portrait experience like no other. 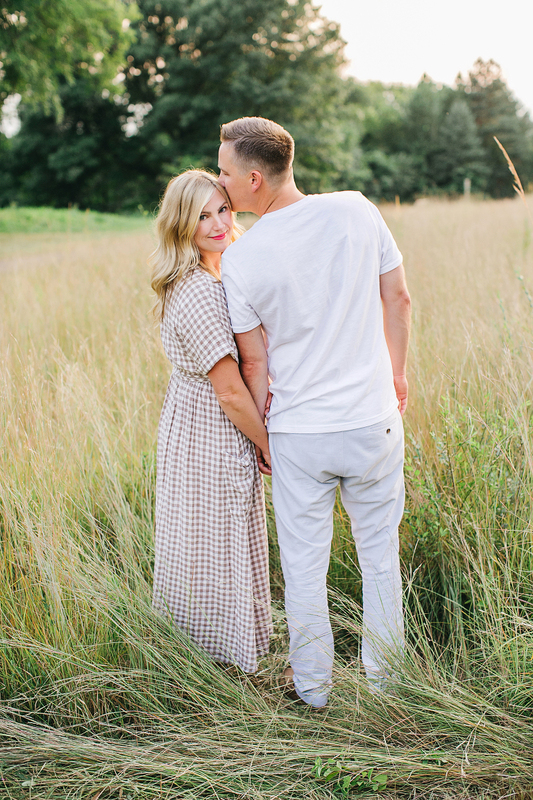 Located in the Minneapolis St. Paul Metro Area, Nealy's images are beautiful yet timeless, and she always strives to find the inner light and beauty in everyone she photographs. Based in Minneapolis, available for travel. 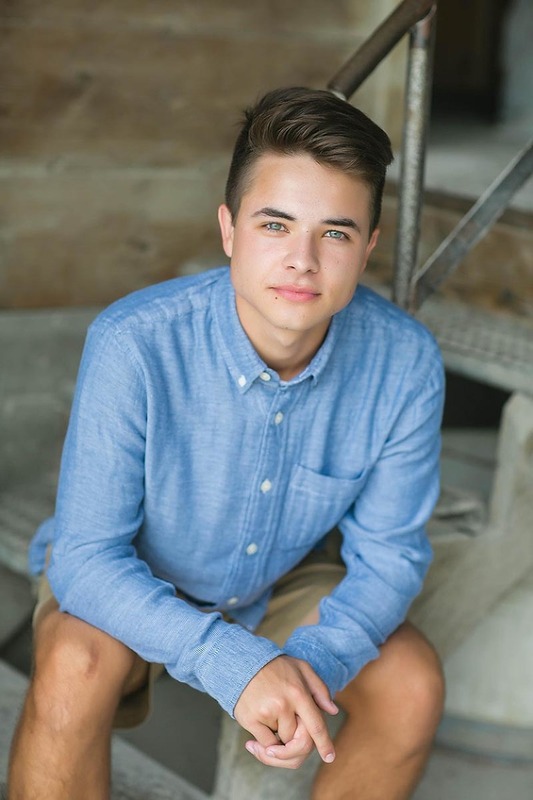 Nealy Lanzen is recognized as one of the nation's top 100 senior portrait photographers, specializing in offering a senior portrait experience like no other. She is known for giving her clients the most luxurious senior portrait experience in the Minneapolis St. Paul metro. Nealy's images are beautiful yet timeless, and she always strives to find the inner light and beauty in everyone she photographs. Many of her clients are from Twin Cities locations, however she has clients from many locations around the country such as Las Vegas, Chicago, Iowa, and Wisconsin. Welcome! I’m Nealy Lanzen, and I LOVE taking pictures of high school seniors! I am based in the Twin Cities and have clients all over the state of Minnesota as well as Wisconsin, Iowa, Las Vegas, and the Chicago area. And I am always available to travel! My goal as an artist is to find the LIGHT and inner beauty in everyone. 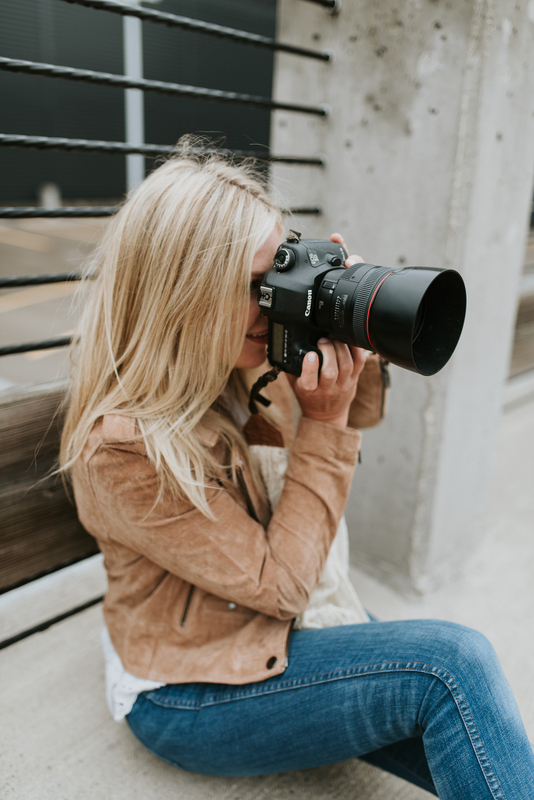 I strive to make you feel completely comfortable and confident in front of the camera and to capture the real, beautiful YOU! As a wife and mom of four little ones, I have learned quickly that life moves way too fast. That is why I love to capture such an important milestone, which is your senior year of high school! All too soon you will be all grown up and leaving the house, on your way to adulthood. It is my passion to be able to capture you at this never-again moment in time. Prepare to be AMAZED at just how beautiful you are...I simply cannot wait to show you! "The whole experience was amazing, I wouldn’t have wanted it to go any other way. I had heard nothing but good things about her from past girls and it was the best experience of my life!" 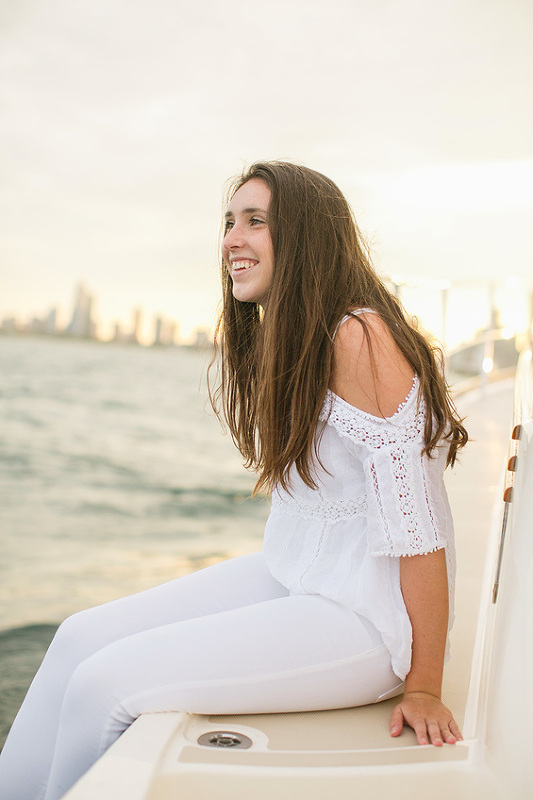 "My experience with Nealy was SO much fun! We laughed a lot and had a great time taking pictures. Nealy knew exactly what poses looked amazing and the outcome of the pictures was exactly what I wanted!" "My senior pictures were AMAZING! Nealy just didn’t take my photograph, she made a portrait of who I am. She has an amazing talent and made it so easy for me as she knew the perfect spots to take my pictures and how to take them, so I felt so natural. Nealy really listened to what I wanted in my senior pictures and captured that moment in my life perfectly!" "My senior portrait experience was amazing. I loved getting my hair and makeup done, and getting all dressed up. I felt comfortable getting pictures taken of me and it wasn't akward at all." "My experience with Photogrpahy by Nealy was truly unique! Not only did the pictures turn out absolutely beautiful, but they captured who I am on the inside as well. I couldn't have asked for a better senior photo experience, from the atmosphere the day of the photoshoot to the final product. I'm SO grateful that I had the opportunity to work with Nealy. Thank you so much!" "I heard all about you through one of my neighbors and they said if I took pictures with anyone else, it wouldn't be the same quality (or have as much fun) as with Nealy. So, how could I not listen to their advice?! Of all of the senior pictures I've seen on instagran, Nealy's were my favorite, by far!" "Oh how lucky I am to be showered with Nealy's talent. Thank you to the astonishing photographer! 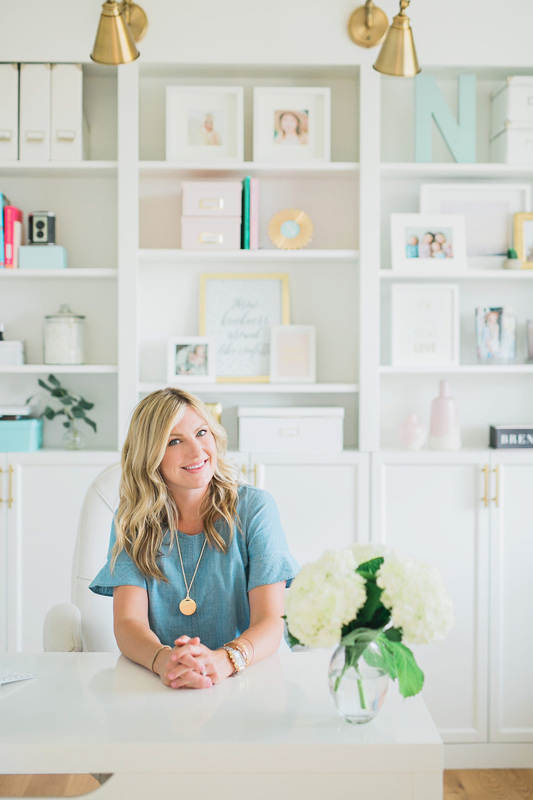 She demonstrates so much passion and creativity while finishing off her work with a professional magazine-style outlook that offers timeless taste. I couldn't be more satisfied!" "I saw other friends who also go their pictures down by Nealy and I thought they turned out really nice so I wanted to do it as well. She's so sweet and makes the effort to form a personal connection with everyone. It was so fun and Nealy was amazign to work with! My pictures turned out great!" "Nealy has a lot of great ideas about what to wear, locations, how to pose, etc. She is an amazing photographer with lots of experiecne shooting seniors. The shoot was relaxed and I am very pleased by her work!" "It was the best experience of my life!" Please complete the contact form and I will be in touch wihtin 48 hours. I can't wait to hear from you!